During summer, most of our pet patients visit our Templestowe veterinary clinic because they have been overexposed to the harsh sun. In this blog, we are explaining the different health consequences that this exposure can have on your pet. We’ve also put together a quick 5-step grooming guide for owners to care for their pets during summer. Pets can get sunburnt too! Whilst any breed of animal can get sunburnt, pets with white or lightly pigmented hair are particularly susceptible. 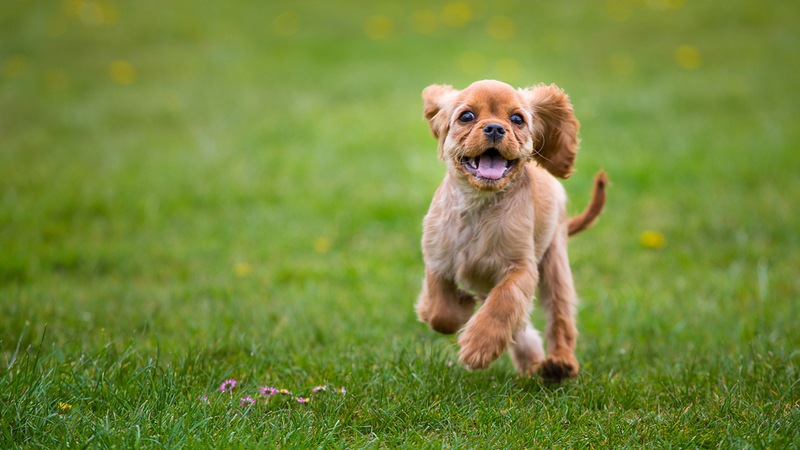 Sun damage usually occurs where your pet’s hair coat is at its thinnest. For cats and rabbits, sunburn is most common on the tips of the ears, eyelids and noses; for dogs, sunburn is most common on muzzles, armpits, abdomens and groins. Like humans, sunburnt pets will have skin that looks red and flaky. Longer term sun damage shows up as thickened or scarred skin with ulceration and crusting. This skin is also susceptible to secondary bacterial infections and sun cancers may also develop. If you have an all-white or light coloured dog, or they have a thin coat, invest in sun-protective clothing. (Yes, they make sun shirts for pets!) Just make sure they don’t overheat in them. 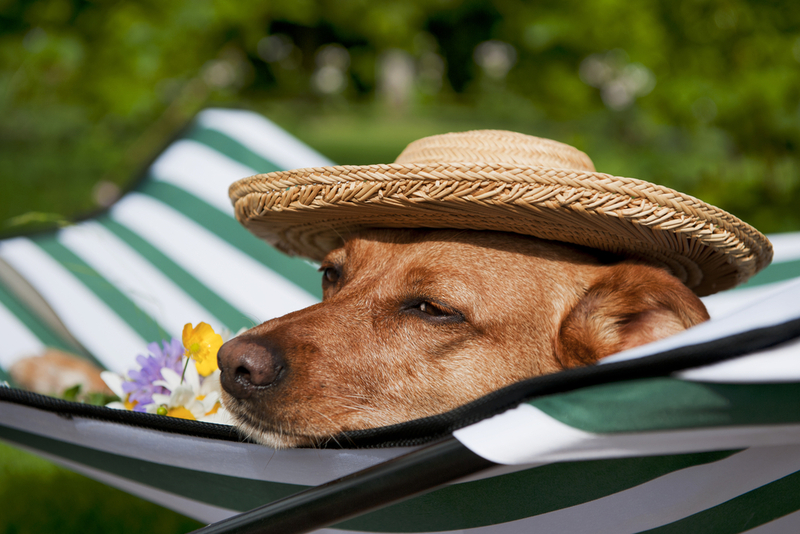 Use a pet-specific sunscreen (available in our East Kew veterinary clinic) to ward off sunburn. Apply as directed to vulnerable areas twice a day. Try to keep your pets out of the sun between 10am and 4pm. UV rays are at their strongest between these times so keep them in a well-shaded area of your yard or inside under the air con. Did you know: When the air temperature is 25°C, the temperature of asphalt in the sun is 51°C. You can fry an egg at 55°C so imagine what that feels like on your dog’s feet! 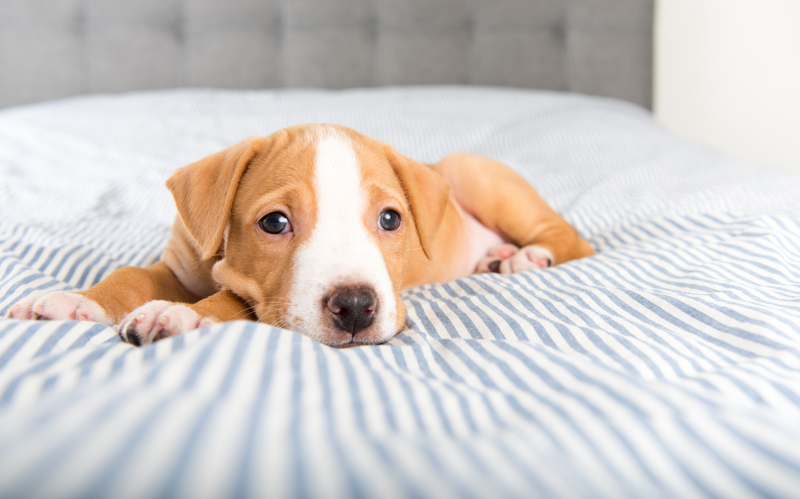 The pads of your dog’s feet are as thick as the skin on the soles of your own feet, so walking your dog on surfaces like asphalt, concrete and brick during the summer months can burn the skin in as little as 60 seconds. The best way to test if the pavement is too hot for walking your dog is to press your own hand onto the surface for 7-8 seconds. If it’s uncomfortable for you, then it will be uncomfortable for your dog. Walk your dog in the morning rather than the evening, as asphalt retains heat. Walk on dirt or grass paths which don’t soak up the heat at the same rate. Consider investing in protective booties for your dog. Get your dog a summer cut but make sure they are not shaved all the way down to the skin as this makes them susceptible to sunburn. Cats typically do not need to be shaved unless they are unable to groom themselves. Bathe your dog once every few weeks using pet-friendly shampoo. Bathing more often or with products meant for humans can cause irritation. Check in between your dog’s paw pads after they have been playing outdoors – burrs and grass seeds can work their way into the skin and cause irritation or infection. Summer is flea and tick season! Make sure your pet is up to date with their parasite control and chat with your vet if you’re planning on taking your pet to the beach (other parts of Victoria and Australia are home to different kinds of parasites). Vets on Parker is a Templestowe veterinary clinic that is dedicated to supporting our community with helpful veterinary advice and services. Please don’t hesitate to book an appointment at our clinic today! When it comes to deciding between wet or canned food for your pet, there are a number of pros and cons on each side. However, the vets at our Bulleen veterinary clinic usually recommend dry food over wet food for both cats and dogs. 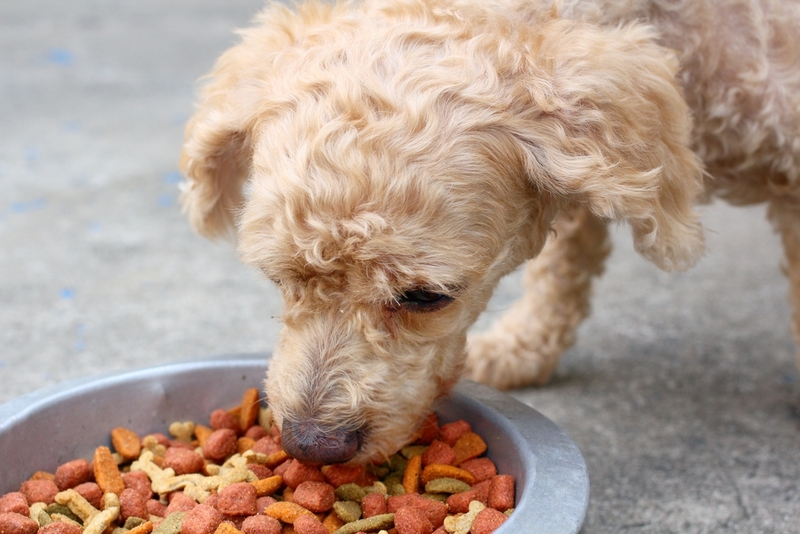 Today we are explaining exactly why dry food is better for your pet than wet food. The main benefit of wet food is that it can be recommended for dogs with health conditions such as kidney stones or struvite crystals. The downsides to wet cat food are similar to that of canned dog food (listed above). The only main downside to dry food (for both cats and dogs) is that it is not as hydrating as wet food. However, providing your pet with clean water does the trick just fine. While dry food does not substitute for proper dental care, dry cat food is also commonly agreed to be better for your cat’s teeth than canned food. It is also more affordable and convenient than canned food, which is another plus point. Therefore, dry food is also better for your cat than canned food. Got any more questions about dry and canned pet food? Vets on Parker can help with any concerns you might have, from feeding plans to dental care. Book an appointment at our Bulleen veterinary clinic today on (03) 9850 1355. Taking your dog to the dog park can be rewarding for both of you. 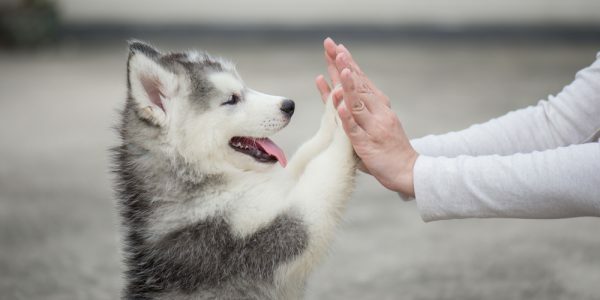 Interaction with other dogs is necessary for your pet’s social skills, while meeting other owners can be fun for you, too. But for the safety of your dog and others, there are some dog park etiquette tips you should keep in mind before going. Today, we are running through some basic tips that will help keep the dog park a fun place for everyone. After being inside all day, there’s nothing better than going outside – right? Unsurprisingly, your dog definitely agrees. The park is filled with excitement in the form of other dogs, people and activities to finally interact with. However, if your dog is little too excited, he or she can actually instigate a fight with another dog. To avoid this, allow your dog to let off some steam before hitting the park by exercising at home beforehand. Keeping the area clean and hygienic is not only basic decency as an owner – it’s safer for the dogs in that environment. Other dogs can contract a number of diseases if they come into contact with your dog’s waste. Therefore, it is pertinent to keep plastic bags with you at the dog park, even if the park offers bags to visitors. The dog park is meant to be a safe place for dogs to play nicely with each other. 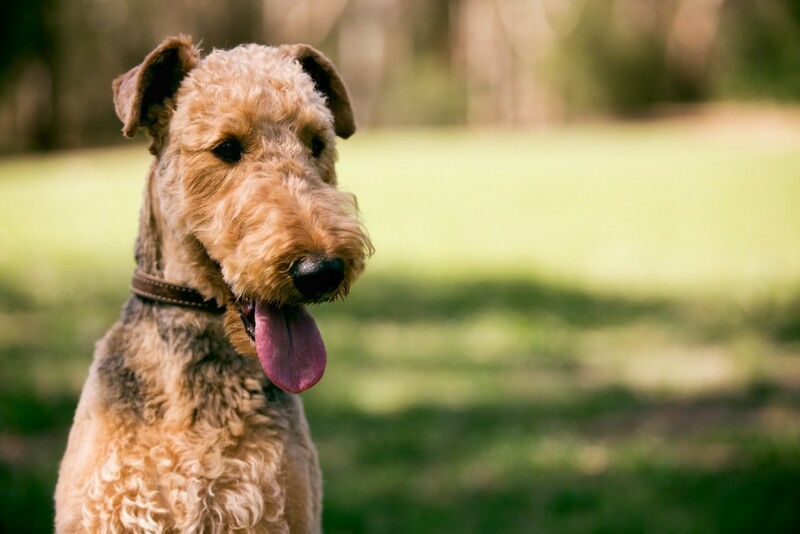 For the health and safety of your dog and others, you should ensure your pet would be suitable to bring to a dog park so that it remains a safe place for everyone. You know your dog best. At the dog park, it’s important to pay attention to your pet and notice when abnormal behaviour is occurring (particularly anti-social, shy or aggressive cues). Looking out for signs that your dog needs to be taken out of the park can even prevent a fight. Searching for a vet in Bulleen? Vets on Parker are happy to help with any concerns you might have for your pet. Call us on (03) 9850 1355 to talk to our friendly staff today. Everyone loves going away on a holiday. But as a pet owner, there are some extra arrangements you need to make to ensure your pet remains happy and healthy while you’re away. 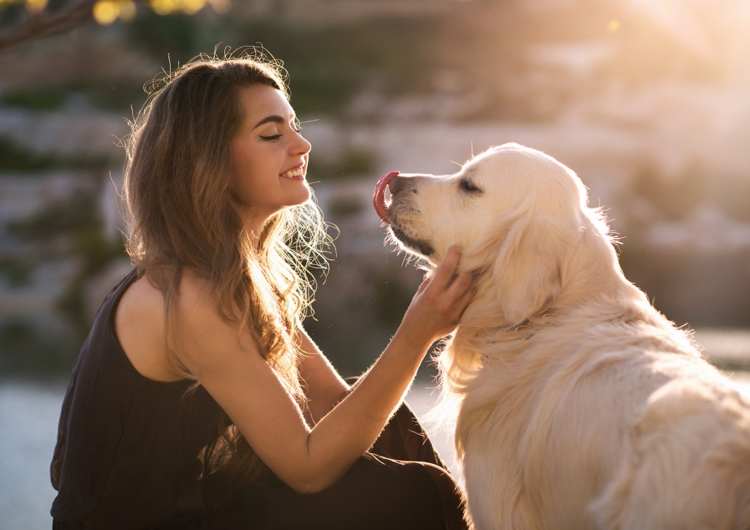 There are lots of different options available to look after your pet and in this week’s blog, we’ll be discussing a few of these options as well as giving you a few pointers on how to prepare your pet for their vacation. Boarding kennels and catteries are specifically created for looking after pets when their pet owner is away. Booking your pet into a boarding kennel or cattery can provide peace of mind as you know your pet is being taken care of by professionals in a safe, specially designed environment. However, it’s important to do your research and find a reputable kennel or cattery where you can be sure your pet will be properly cared for, receive plenty of attention and receive daily exercise. If your pet has specific medical or dietary needs, it’s also a good idea to find a kennel or cattery with staff that have experience caring for special needs animals, or better still, a kennel or cattery that is attached with a veterinary practice. That way if your pet does require medical assistance, help isn’t too far away. Vets on Parker, offer cat boarding services where your pet will be taken care of in a safe, clean and caring environment. We’d love to take care of your cat over the Christmas holidays but you’ll have to book quickly as places are very limited at this time of year. Get in touch with us today on (03) 9850 1355. The other choice, which might be better suited to you is to have a private pet sitter come to your house or have your pet board with them. This can be a good option if you have an old or anxiety prone pet as they get to stay in their own environment and don’t have to deal with the stress of being somewhere unfamiliar. 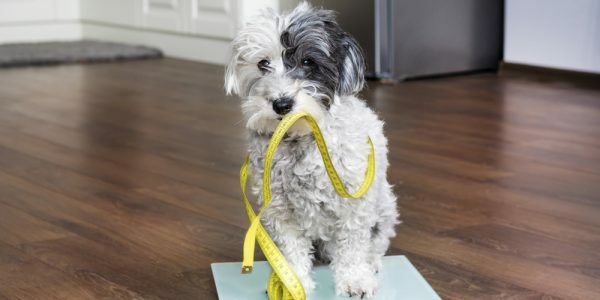 If you do decide to go down this route, make sure to discuss and then implement appropriate processes with the pet sitter and vet if something unexpected happens. This should include: which vet to take your pet to, how the vet can contact you (the pet owner) to discuss their condition and receive consent for any required treatments, as well as how payment for the treatment will work. Before you leave, it’s crucial that your pet is microchipped and all their details are up to date. This will be incredibly helpful if something unforeseen (like an escape) happens while your pet is in your sitter’s care. Most boarding kennels and catteries require that their guests have up to date vaccinations and are both wormed and flea treated. This prevents the spread of disease and helps ensure your pet remains healthy for the duration of their holiday. Communication is key to ensuring your pet is well-looked after. Make sure you give your sitter contact details while away as well as treatment authorisation information, payment arrangements, your pet’s microchip number and the contact details of your vet. It is also essential that you notify your vet of your pet’s care arrangements. If you happen to be taking your pet outside of Melbourne on interstate, it’s important you treat them for paralysis tick and fleas as these parasites are a lot more common outside of urban areas. 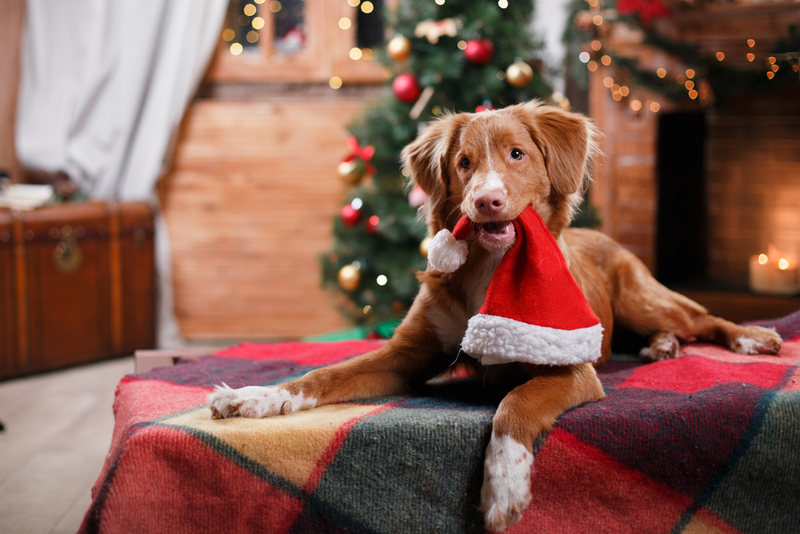 We all love a treat over Christmas, but making sure your pet has the right ones is important. 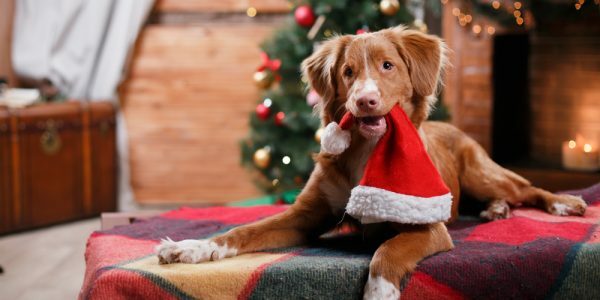 It’s normal to go a bit over the top with food over the festive period, but whist you’re being merry it’s important to make sure your pet doesn’t join in. The following items are bad for your pet and should be kept away. Most people know that chocolate can be toxic for cats and dogs, but with the sweet stuff likely to be floating around over the season it’s important that it is out of their reach. For many it’s a tradition to have turkey on Christmas day, but as you’re preparing the bird it’s important to make sure your pets don’t get near any raw or undercooked meat. Should they have any of your cooked turkey make sure it is boneless. Those who will be celebrating the end of the year with a glass of champagne should be vigilant none gets near their pet as alcohol can lead to a lot of nasty symptoms, including vomiting and breathing difficulties. Wrapping can lead to intestinal obstructions if a pet digests it. It is also important to keep any plastic bags or covers out of reach as pets can suffocate if they get stuck in them.